Human Care | When you can't be there, count on us. When you can't be there, count on us. We provide a variety of in home care options for seniors, adolescents and children, keeping care affordable and comfortable. When staying home makes sense, we help make it happen. 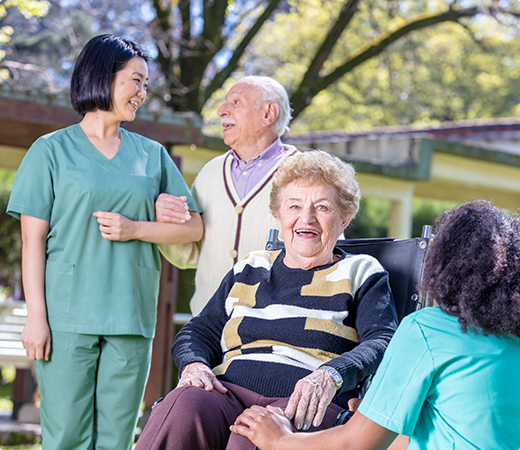 We specialize in caring for seniors, adolescents, and children, and we have helped thousands of families in New York help their loved ones stay where they are most comfortable and where they have fond memories. Copyright © 2019 HumanCare. All rights reserved.